If you walked by a group of people holding up signs that said “We Love Your Web Tools” would you stop and talk to them, or just keep walking? 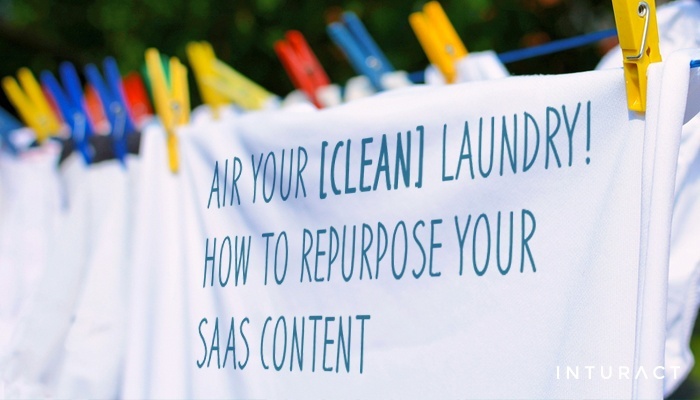 In essence, when you are selling a web tool, or SaaS product, but browse past digital marketing communities, you are doing exactly this. It can’t make that much of a difference, can it? In short, YES, hell yes! 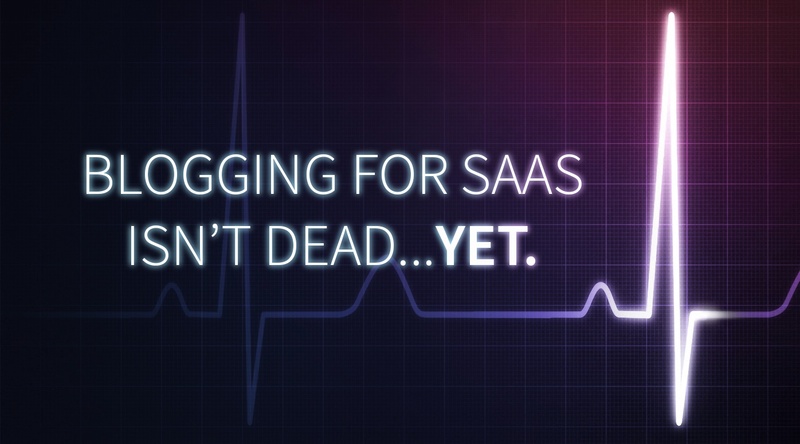 Blogging For SaaS Isn't Dead... Yet. Blogging has evolved into a powerful industry of its very own since its early days of online "Live Journals" and niche digital logs. Many individual bloggers have gone on to develop their careers around an ability to document industry best practices, and countless businesses have greatly benefited from the opportunity to share their messages with a global audience. Accordingly, blogging has grown into an invaluable tool over the years, as the Internet has continued to take a more and more central role in the way our world functions. Let me preface this post with the admission that I am not a patient person. I recently moved to Texas and found out that I have a grapefruit tree in my backyard. Score! All the free fruit I can eat! Let me tell you, I have checked that tree every day for the past 5 months so that I can eat that free fruit and I am still waiting. You recognize the importance of great content marketing to the overall health and success of your business. 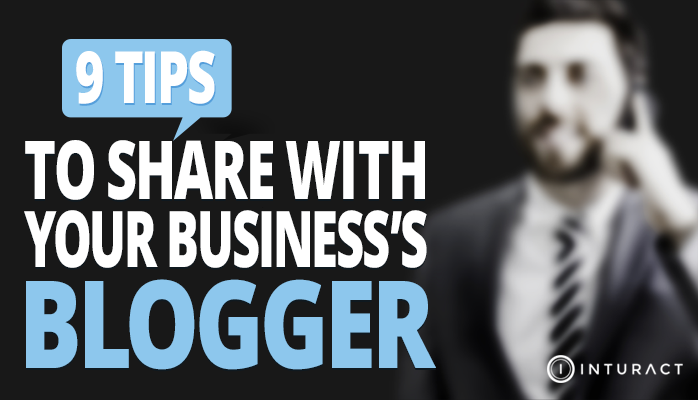 You’ve entrusted that vital role in the hands of your blogger. 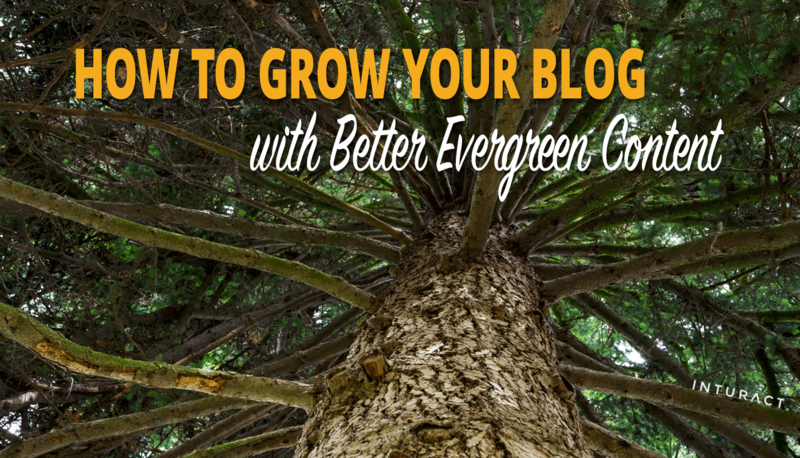 But even the best of bloggers can benefit from a quick nudge from a few time-tested tips and tricks. We’ve compiled the nine most essential pieces for blogging that industry experts are using today. Go over it together, put them into practice, and watch those rewards come rolling in.